Growers and others sampled new citrus varieties at the citrus research and education center in lake alfred. 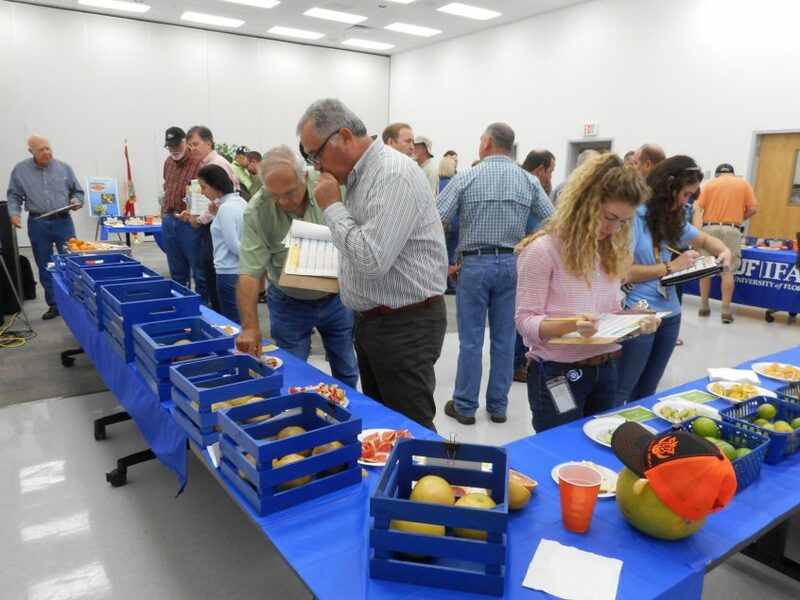 More than 100 growers and others sampled approximately 50 new University of Florida Institute of Food and Agricultural Sciences citrus varieties at the Citrus Research and Education Center on Tuesday. “It’s a fantastic turnout,” said Peter Chaires, executive director of the New Varieties Development and Management Corp. He said in addition to Floridians, many international visitors on hand for an afternoon breeding symposium attended the variety tasting. “It’s a great opportunity for growers, packers, processors and marketers to come in and see the latest in variety development and what’s in the pipeline,” Chaires said. This was the second variety display of the 2018-19 season. 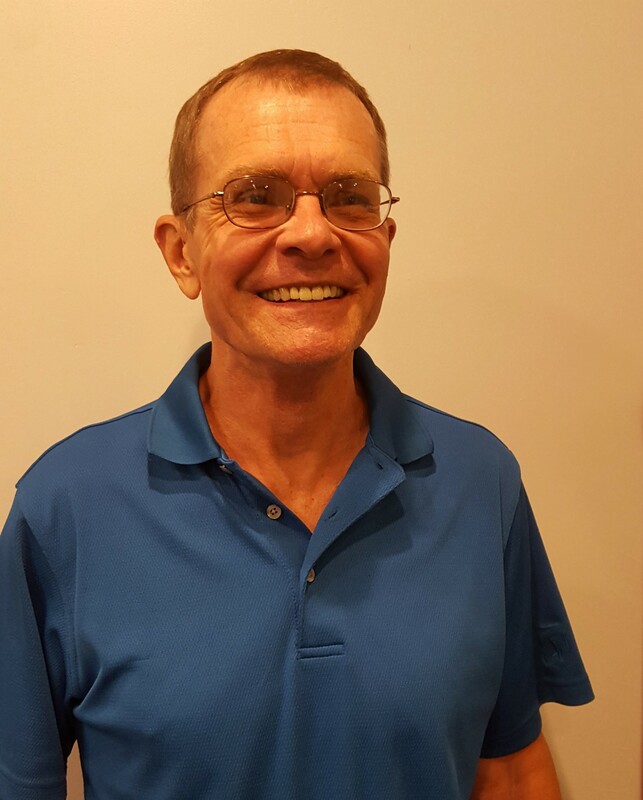 A third display will be held at the Indian River Research and Education Center in Fort Pierce on Jan. 8, Chaires said. Chaires noted that there were a lot of new mandarins on display. “I’d say maybe 75 percent of the ones that were out had never been seen before,” he said. Samplers also had a chance to taste a variety of juices from the new varieties. Some varieties attracted much attention. “There were a couple of mandarins that we had not seen before that were particularly nice; easy peel (and) seedless,” Chaires said.